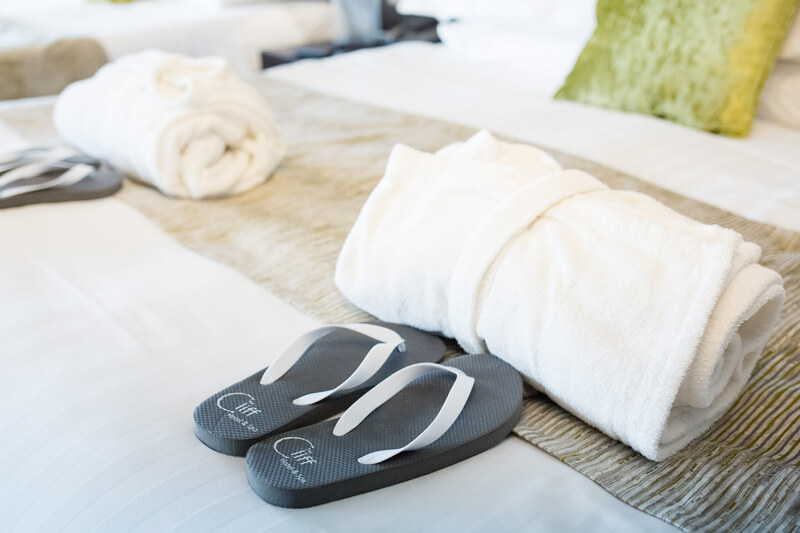 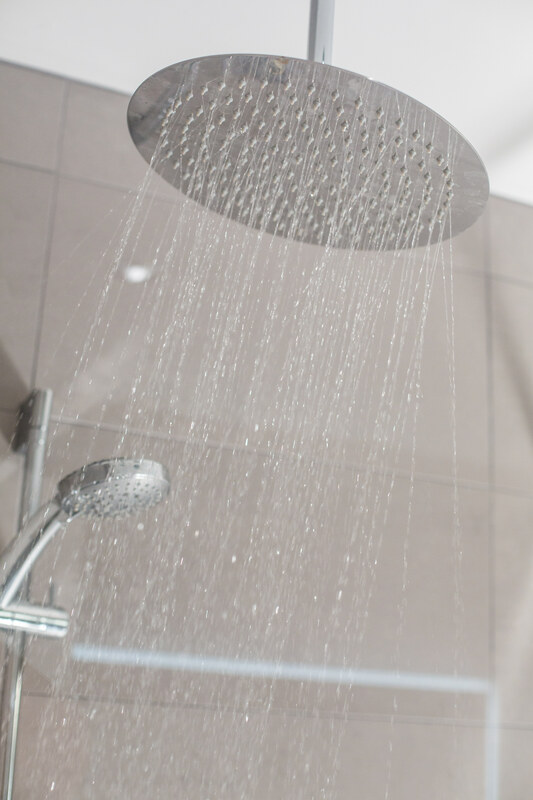 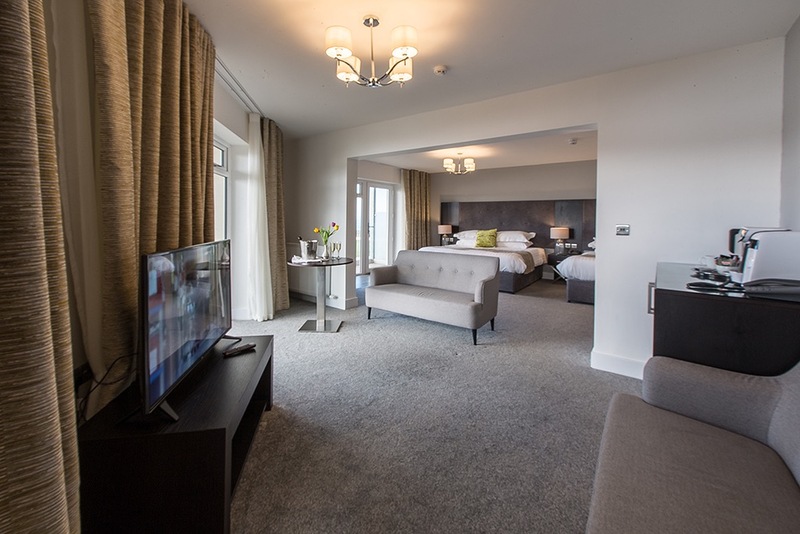 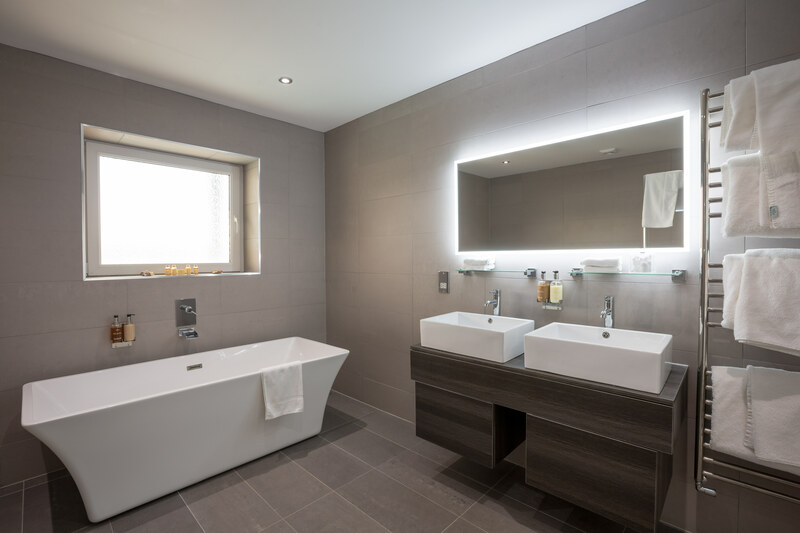 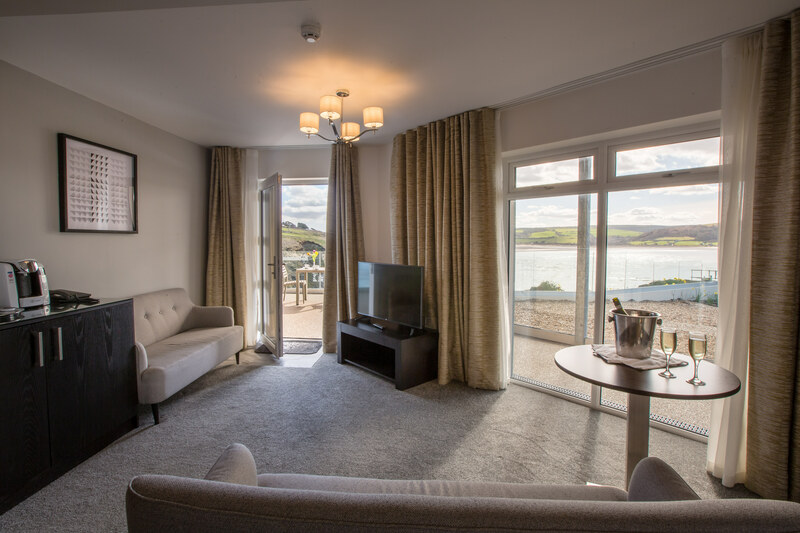 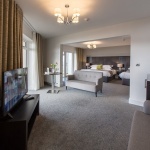 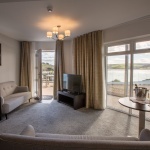 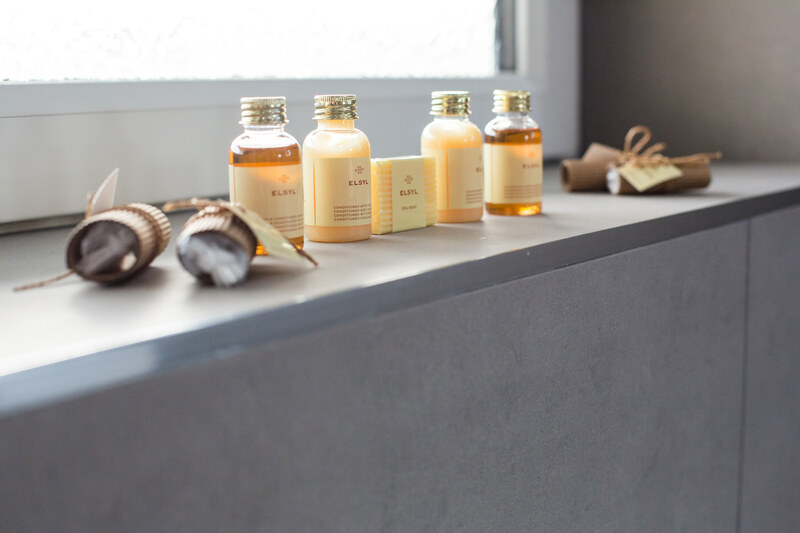 Our Luxury Sea View Suites are the largest rooms at the hotel, offering a spacious seating area, super king sized beds and ensuite bathroom with separate bath and shower as well as your own private balcony and outdoor hot tub. 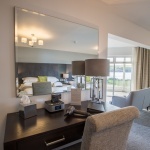 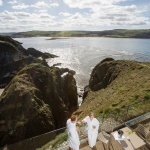 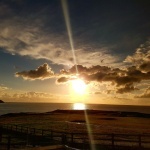 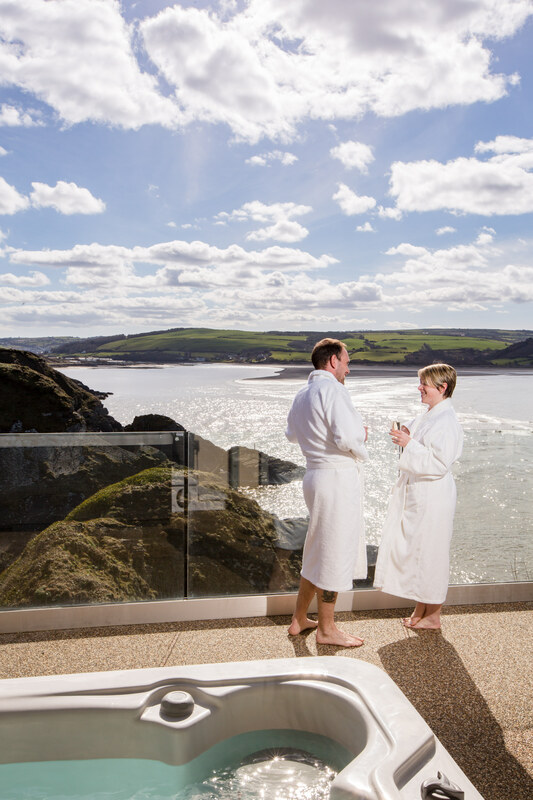 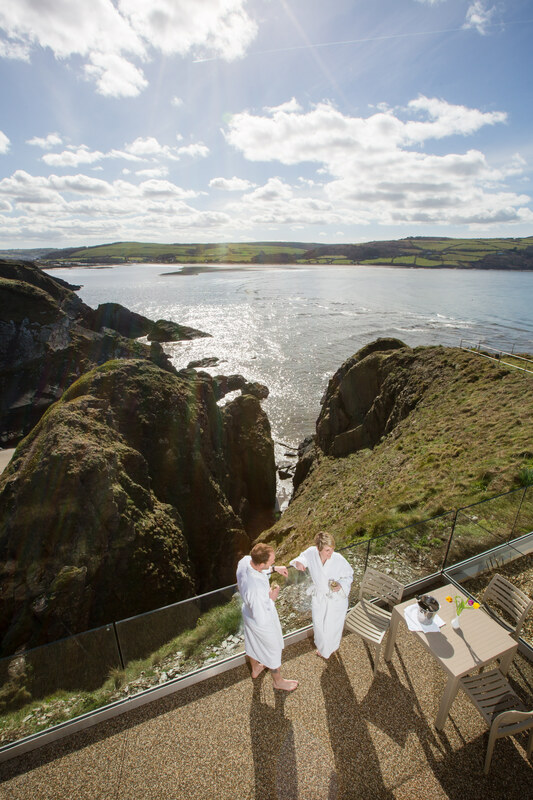 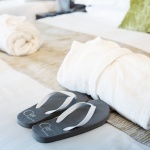 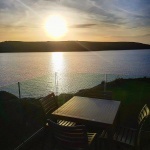 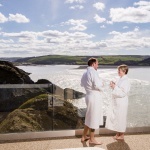 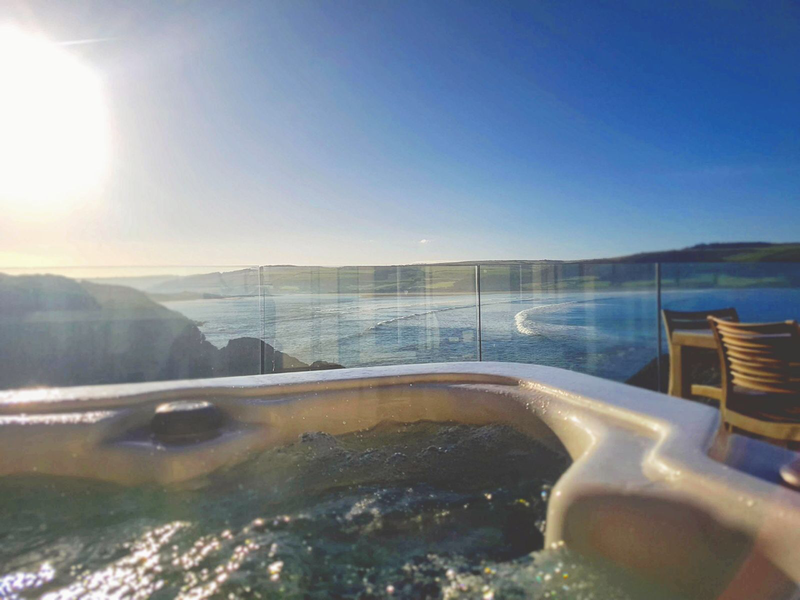 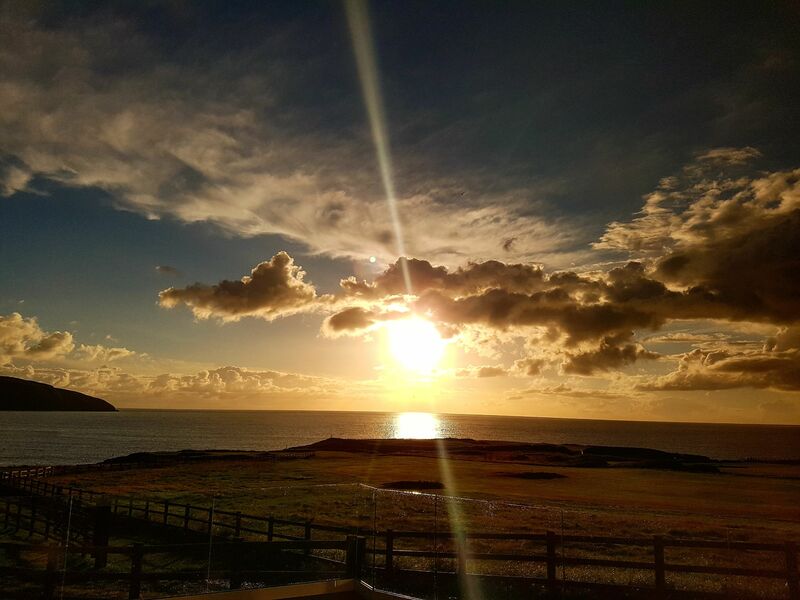 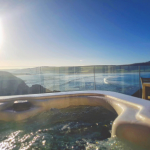 Perfect for relaxing and taking in the breathtaking views of the beautiful Pembrokeshire coastline. 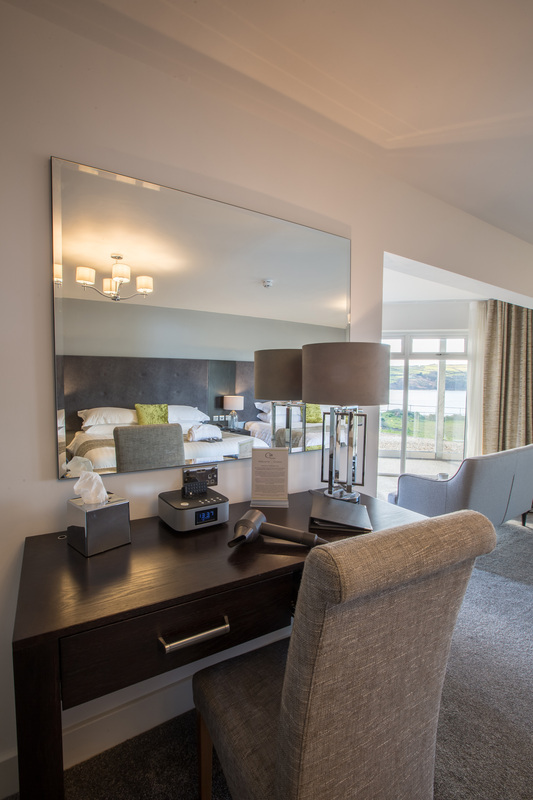 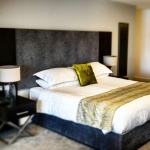 These rooms are available for multi occupancy as well as couples; for details and prices please contact our team.